Several recent reports on the future of jobs in the United States (and elsewhere in the world) come to a similar conclusion: job growth in health care and related human services is predicted to be higher than in any other sector of the economy. This area of job growth relates in large part to the “graying” of the population, the increased concern for full and equitable treatment of all citizens, and the technical and behavioral breakthroughs in all of the health-related sciences. 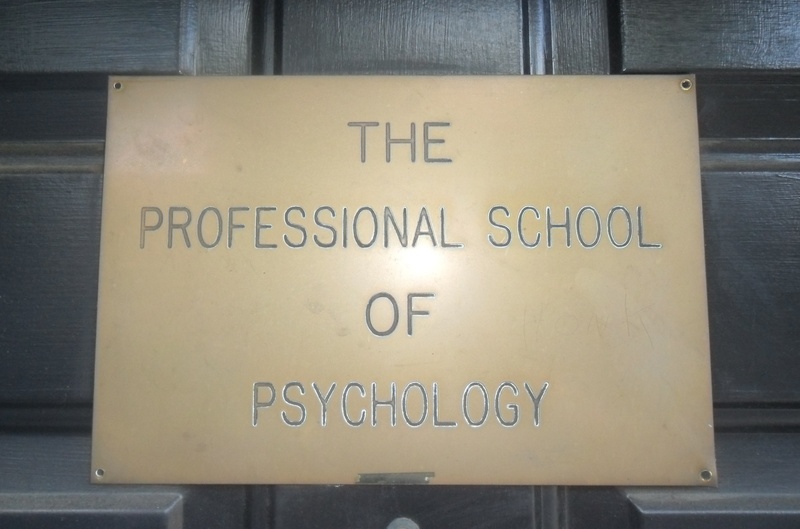 We firmly believe that the innovative and highly practical graduate degree programs being envisioned at The Professional School of Psychology are directly aligned with these challenging conditions. PSP can contribute to cutting-edge developments in graduate professional education — developments that are needed if these new human service challenges are to be met successfully. The Charter of PSP comes alive through its Mission Statement and through the Components that accompany this mission statement and Strategies that fully engage the Professional School of Psychology’s mission. As a graduate educational institution, PSP is guided by a set of Desired Educational Outcomes that enable its mission to be realized through the programs it offers. On this website, we also offer a Preamble to the Mission Statement that briefly describes conditions that underlie the firm commitment we have made to our mission, strategies and desired educational outcomes.